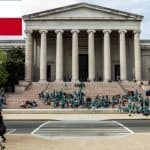 Italy’s history spans centuries back in time and across the whole country visitors are enthralled by the impressive architecture and ruins where thousands of stories are kept secret. 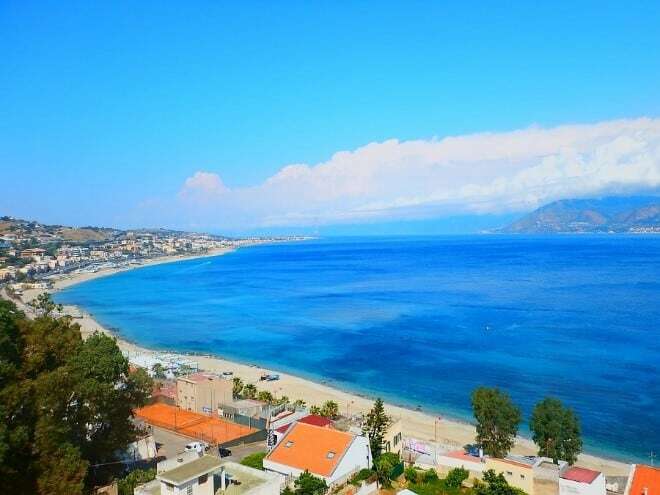 That’s just the tip of the iceberg because there are modern cities with plenty of things to see and do, charming towns and villages perfect for exploring, and stunning beaches and islands for a spot of relaxation. Once you go to Italy, you’ll want to return again and again to this beautiful Schengen country. 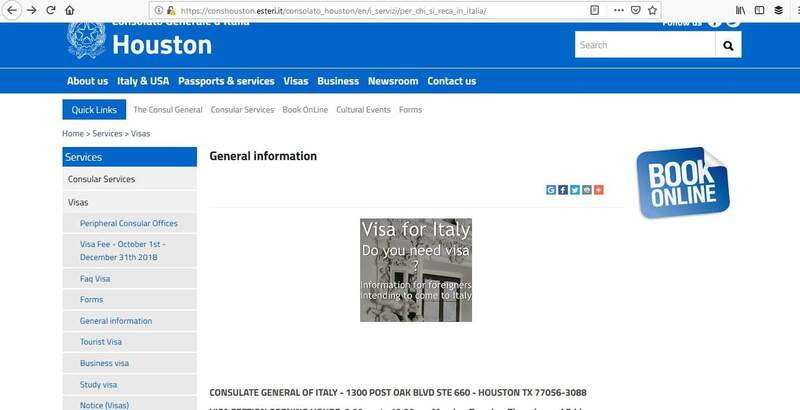 In this article learn more about how to apply for Italy Visa at the Italian consulate in Houston, Texas, Italian visa appointment booking, Processing time at the Italian visa application center and Italian Visa Application Process at the Houston consulate. 1,850,260 Italian Schengen visa applications were received worldwide in 2017. Of these, 7.7% were refused. 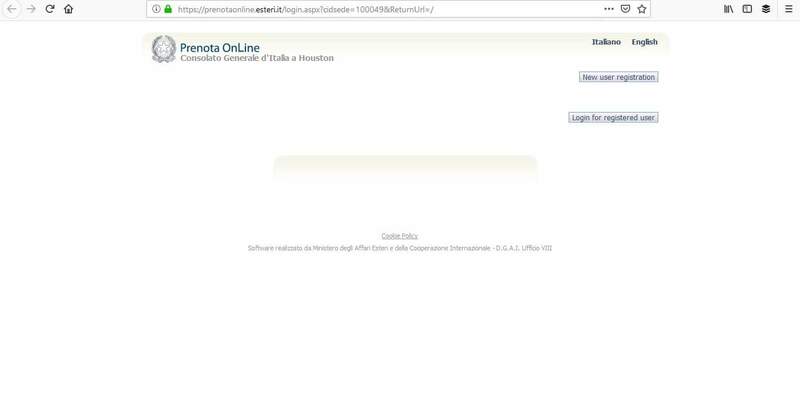 The consulate of Italy in Houston received 1,390 applications and only 16 were not issued. 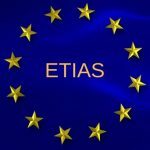 Applicants with a B1/B2 visa cannot apply for a Schengen visa. 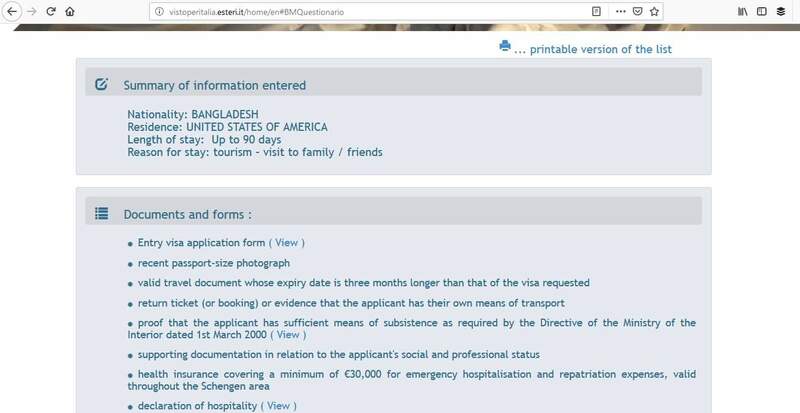 In this case, you are able to apply for an Airport Transit visa and you must do this in the country where you were born. 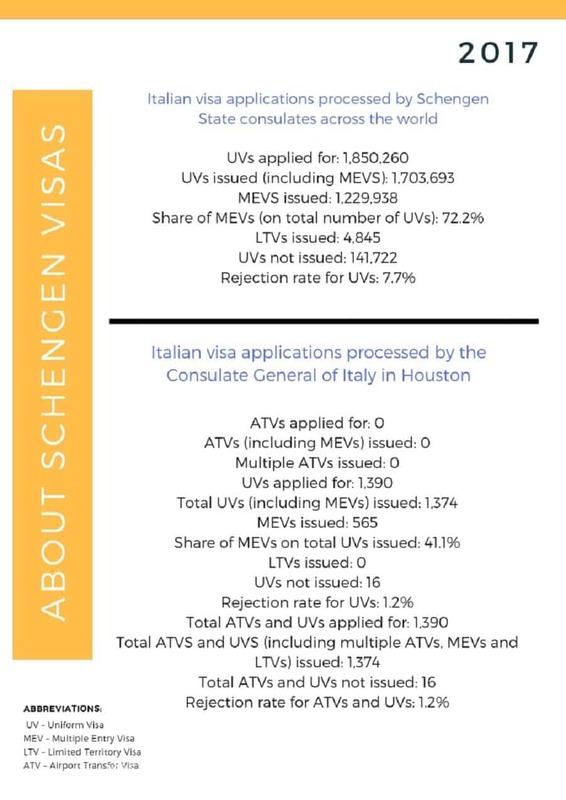 There are two types of visa offered at the Italian Consulate in Houston. The one you need to apply for depends on the duration of your trip. When you book your appointment, remember to apply in plenty of time. The Italian consulate in Houston takes up to 2 weeks to process visa applications and you can apply up to 12 weeks in advance of your trip. 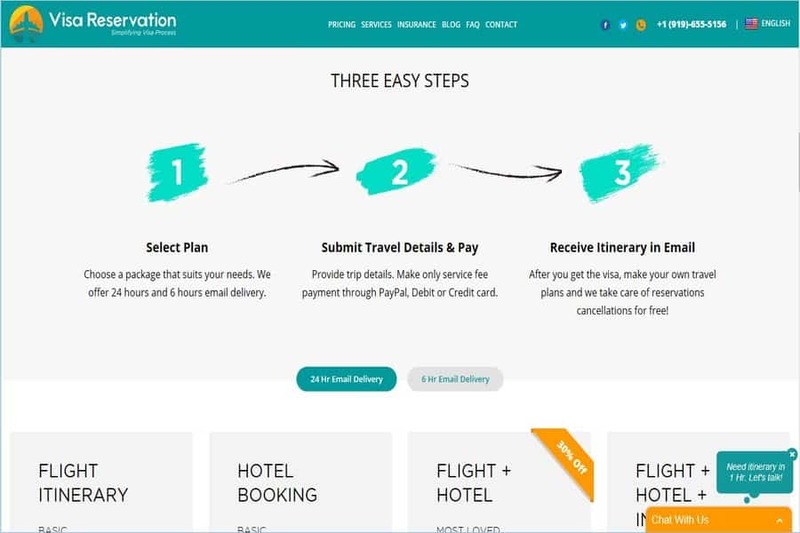 If you cannot get an appointment, you should keep checking the booking system for cancellations. 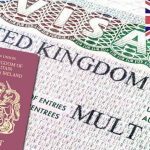 1) Visa application form – data must match passport and the form should be dated and signed in front of a visa official. You can complete your application form online if you prefer. 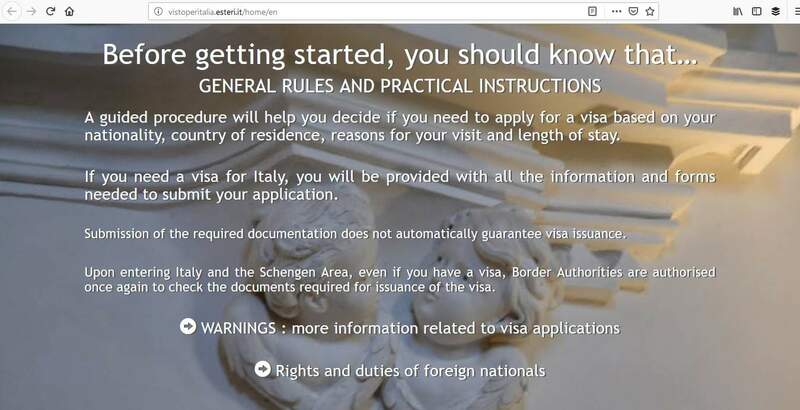 The Schengen visa interview is a way for the consulate to review your application and satisfy themselves that you have genuine reasons for traveling to Italy. Take time to make sure you have everything you need because missing paperwork will mean that the application and appointment can’t proceed and you may have to re-apply. Will you be meeting friends there? 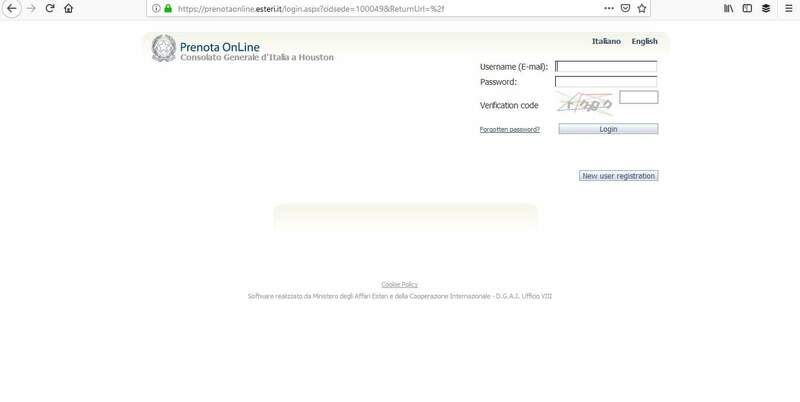 How will you support yourself financially in Italy? 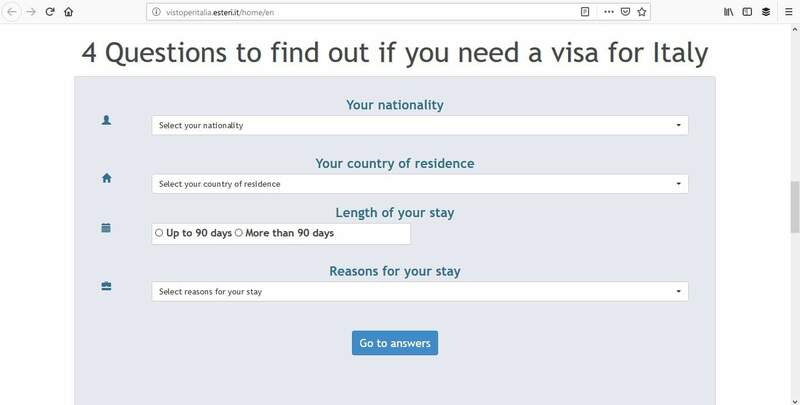 How do we know that you will return within the visa period? 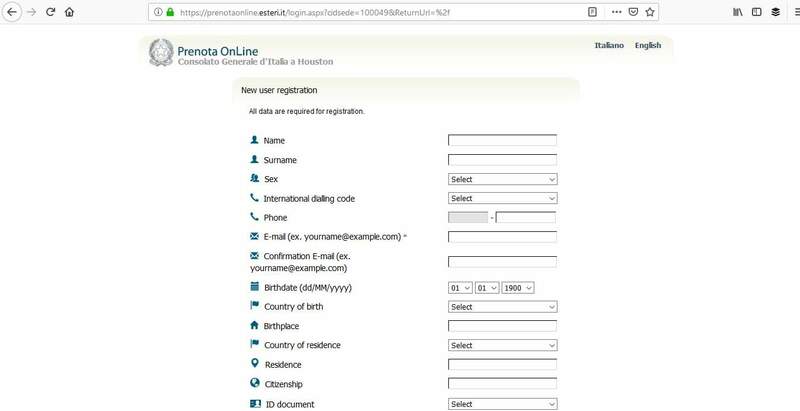 You’ll also need to pay the relevant fee for your visa and you can pay by cash, money order or cashier check payable to “Consulate General of Italy”. The consulate does not accept personal checks. This fee is non-refundable. During the interview, you may have to provide biometric data which included fingerprints and a photograph taken. This information is then scanned into the system for use by immigration authorities. When your visa application has been reviewed you will be notified and can collect your passport from the consulate during their business hours. 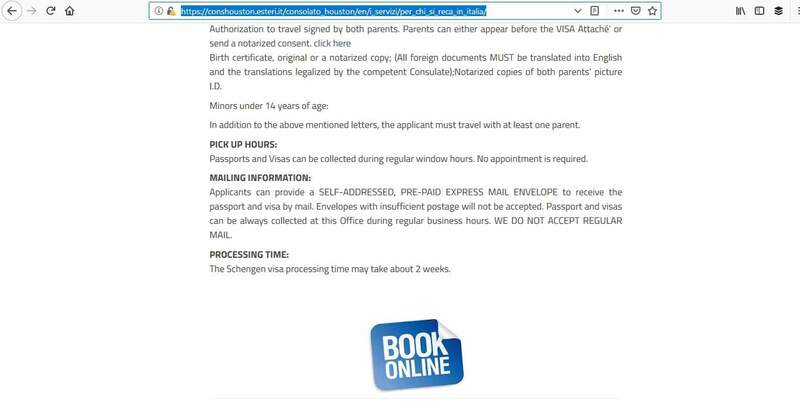 You can also arrange for your passport to be returned by mail. If you wish to do so, you need to provide a pre-paid express mail envelope. Please note, the consulate will not return passports by regular mail. 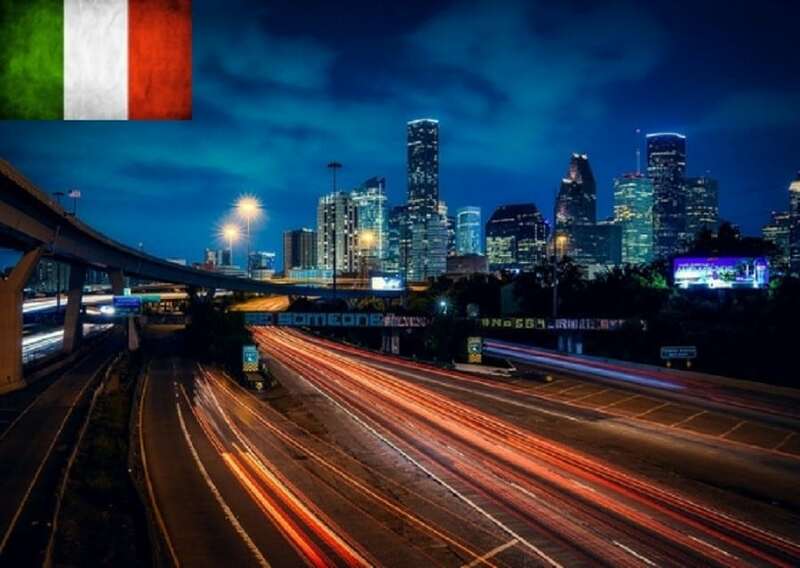 The consulate of Italy in Houston aims to process applications within 2 weeks, however during the months of May, June, July, August, September, and December processing times can be up to 3 weeks. 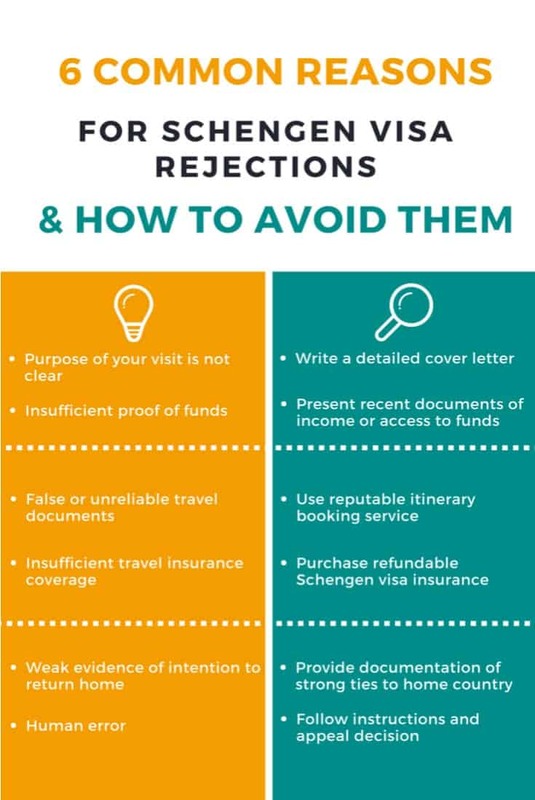 To avoid your visa application from being rejected make sure your passport and other documents are valid. Give as much information about your trip as you can and provide all the necessary paperwork to the consulate. Monday, Tuesday, Thursday, and Friday: 9.00 a.m. to 12.30 p.m. It seems like a lot to do, but in reality, there are just 4 simple steps to go through in order to follow your dream of visiting Italy.